This book is a quick start guide for beginners in A.I. 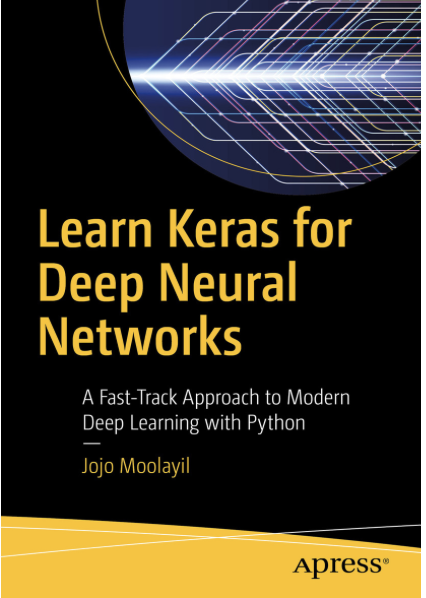 to learn and implement deep neural networks in a math and programming-friendly approach using Keras and Python. 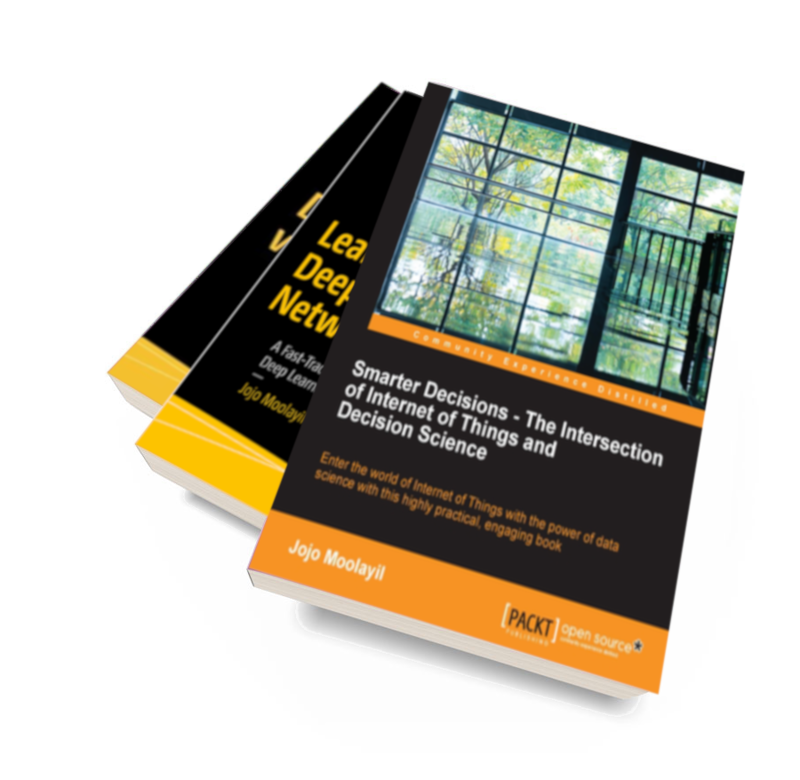 The book focuses on an end-to-end accelerated track delving into a holistic approach to develop supervised deep learning algorithms in regression and classification with practical business-centric use-cases. I am passionate about learning, experimenting and writing. I have been fortunate to have the opportunity to work as a Tech reviewer, Author, Contributing author for several books on Artificial Intelligence, Deep Learning, Machine Learning, Business Analytics, Python and R. Access my whole portfolio of published work. I write about my research and experiments in the deep learning, machine learning, A.I. and market insights. The list keeps growing. 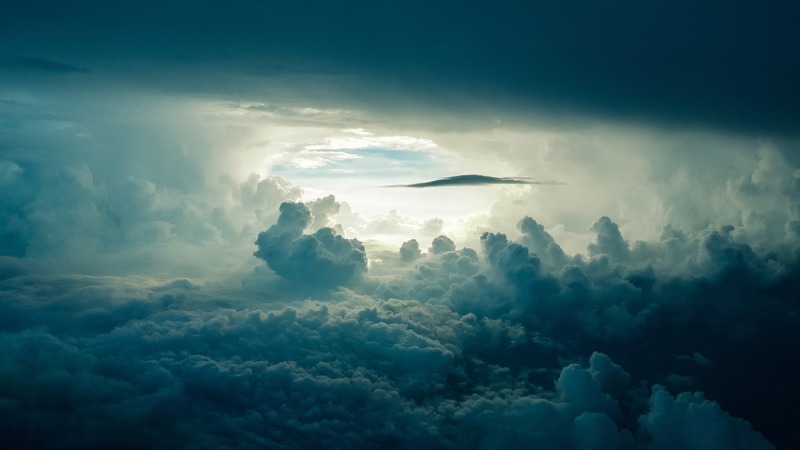 Check out out my blog. Feel free to reach out to me with any feedback on my books and articles and new topics which you would like me to write on.